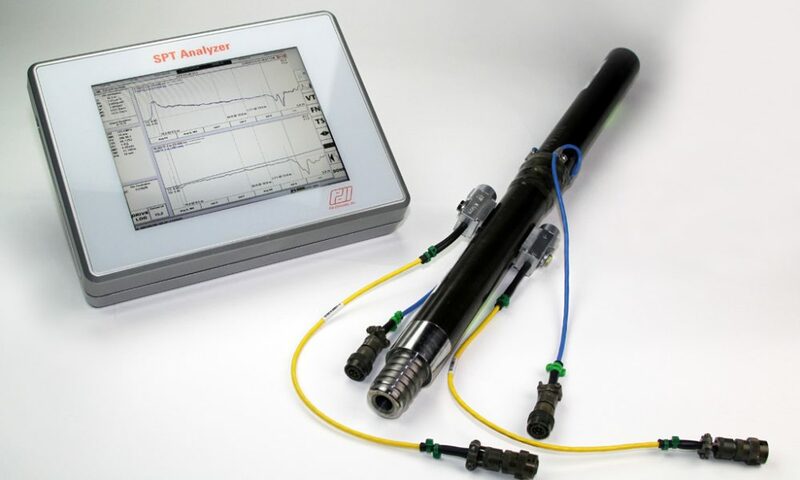 The SPT Analyzer measures the energy transferred into an instrumented SPT rod during a Standard Penetration Test (SPT). This permits the adjustment of the measured N-value to the normalized N60 for standard 60% energy transfer into the rods in accordance with ASTM D4633. 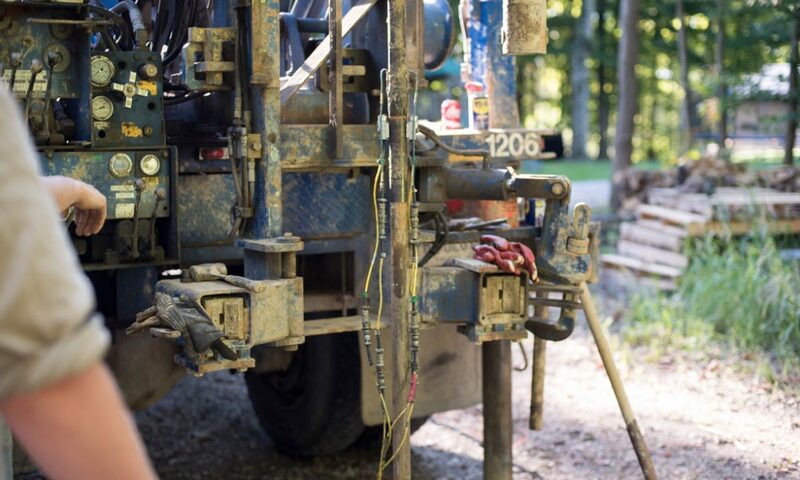 Compensating for widely variable efficiencies from different SPT rigs and hammer types improves the reliability of soil strength estimates used in geotechnical designs. 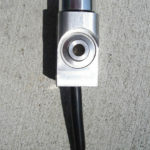 This instrument includes a subassembly of an SPT rod that is instrumented with two strain gage bridges and two piezoresistive accelerometers. These sensors obtain the force and velocity signals necessary for the calculation of transferred energy and transfer them to the SPT Analyzer. 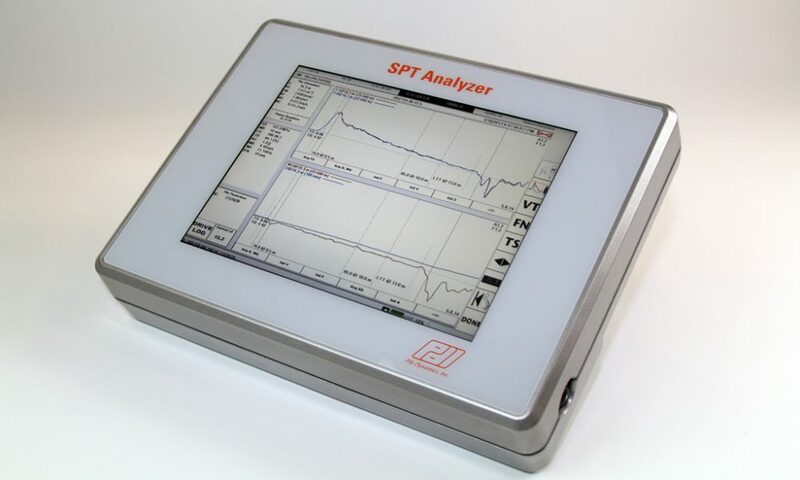 The latest model of SPT Analyzer has a touch screen visible in all lighting conditions and responsive to gestures like pinch and zoom. Data analysis and reporting have been substantially updated for ease of use and faster output. The SPT Analyzer is compliant with EN ISO 22476-3:2005. 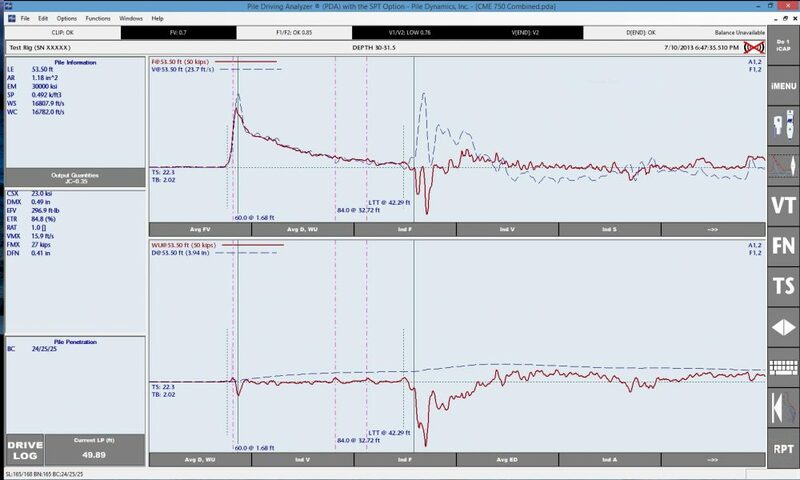 ASTM D1586 recommends normalizing results from any SPT test using energy measurements. When these tests are performed to determine the liquefaction potential of sands, D6066 not only recommends but mandates the normalization. ASTM D4633 states that the only acceptable method of determining energy for normalization of N values is by force and velocity measurements.